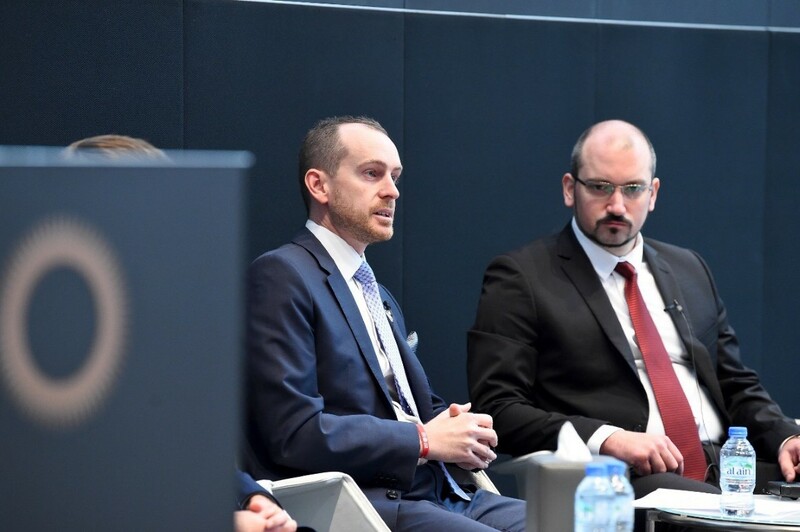 ABU DHABI, 12th March, 2019 (WAM) -- The Abu Dhabi Global Market, ADGM, Office of Data Protection has taken part in the annual Global Privacy Enforcement Network, GPEN, intelligence gathering operation, or ‘sweep’, to evaluate the implementation of core principles of privacy accountability in organisations across the globe. ADGM is the only member of the GPEN in the Arabian Gulf region and this marks the first participation in the Sweep of a country in the region. In line with this year’s theme of privacy accountability, the sweep looked at how well organisations have taken responsibility for complying with data protection laws. 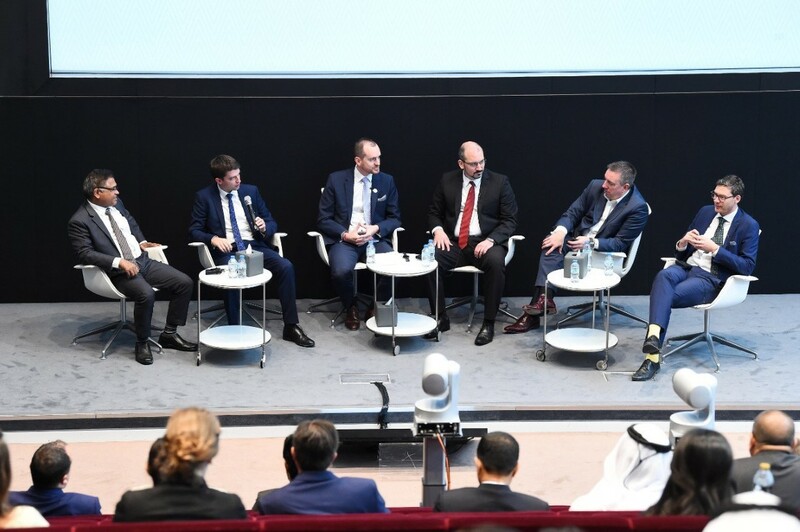 ADGM was one of the 18 GPEN members from around the world who participated in the Sweep by reviewing the data protection arrangements of over 350 organisations. ADGM’s Office of Data Protection has today published a report on its findings at the local level from the review of a sample of ADGM registered businesses. According to the findings, 90% of businesses in ADGM were found to be very good or satisfactory with regards to maintaining a privacy framework and having a person responsible for data protection. However, improvement is needed on implementing or making privacy policies accessible to the public, as well as ongoing staff training and data breach handling. Dhaher bin Dhaher Al Mheiri, CEO of the ADGM Registration Authority, said, "As a leading international financial centre, we are very proud to be a part of a globally reputable network like GPEN that places great importance on international cooperation among data protection authorities. Our focus on data protection is in line with our objective to build a trusted, secure and holistic business ecosystem, to further raise the business profile of the capital of the UAE and continue to attract the best local and international businesses." GPEN is a global network of privacy enforcement authorities collaborating to promote cooperation in cross-border enforcement of laws protecting privacy formed in 2010 at the recommendation of the Organisation for Economic Cooperation and Development, OECD. The GPEN Sweep, an annual review conducted by GPEN members, aims at encouraging compliance with privacy regimes and enhancing cooperation between international privacy enforcement authorities.